Question about a product or order? 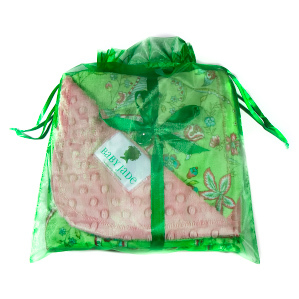 Baby Jade blankets are keepsakes that bring comfort and warmth for years to come. 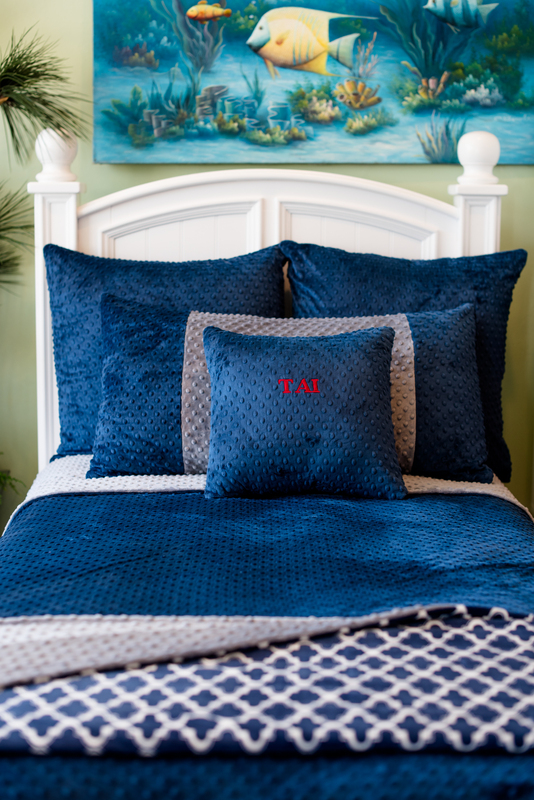 Make your gift extra special with personalized embroidery. 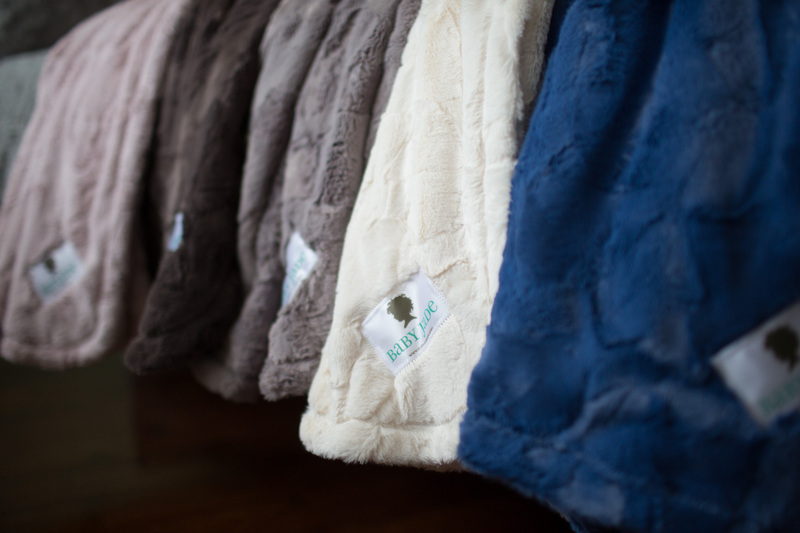 Our popular, hand-made, customizable blankets are available in a range of sizes and fabrics. 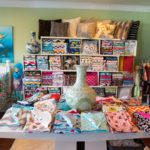 They make great memorable gifts for any occasion. Join our mailing list to receive special offers and updates from Baby Jade. Copyright 2009-2016 Baby Jade USA. Made with Pepck.